There was a time in human history where there was no cure for deadly diseases caused by mosquito bites like malaria, dengue, encephalitis, yellow fever, chikungunya and a lot more. But, as the technology progressed, scientists discovered medicines and many chemical mosquito repellents. These chemical repellents not only can kill mosquitoes but it also poses threat to human health. Even though these chemicals can’t kill a human but it’s still a slow poison. As per the survey done by the scientists, mosquitoes evolve to escape most of these chemical repellents because they are much more intelligent than Humans! 1. 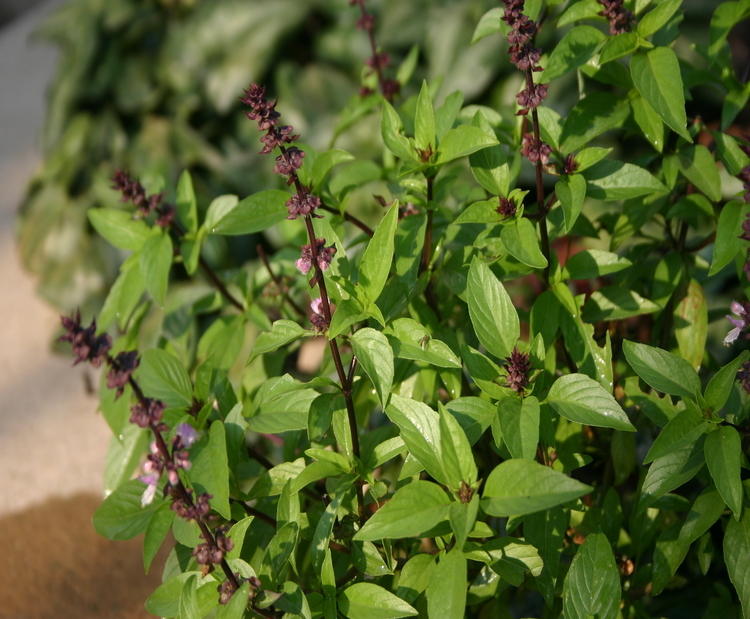 Basil: Basil plant and leaves have some essential oils, which, when extracted and used, can act as a very effective natural mosquito repellent. It also repels mosquitoes, when grown nearby, in or around the house. There are many different varieties of basil around, so feel free to experiment and find the ones that you like best. 2. Garlic: Unfortunately EATING garlic does not repel mosquitoes. However, having garlic around DOES! Make sure to add some garlic to your flower bed or vegetable garden for added protection! 3. Catnip: Catmint (catnip) can be found thriving almost anywhere. It is from the mint family and grows abundantly both as a commercial plant and as a weed. In fact, in a 2010 study, researchers found that catnip is 10 times more effective than DEET, the ingredient commonly found in bug repellents. 4. Lavender: Gorgeous purple coloured plant – Popular among humans due to its calming scent. But, did you know that it is also a natural mosquito repellent? You could plant many of them in the garden, made into lavender oil to apply on the skin before going to bed. 5. Rosemary: In-spite of being one of the most popular cooking herb can as well be planted around your garden to keep mosquitoes away. Made into paste can be mixed with various lotions and could be applied on skin to keep the mosquitoes away! 6. Eucalyptus: Its oil is very effective in repelling mosquitoes and many other insects, naturally, when planted in the garden or in modern day balconies. 7. Mint: Mint is a worldwide favorite as a tea-flavor enhancer, mouth-freshener, or as an herb in different cuisines. Plant different varieties of mints in your garden, wild or cultivated, since all of them have the common property to naturally repel mosquitoes. Mint is an easy-to-grow plant with which you can even easily make your own mosquito repellent as well.